1 answers Do you have a 25K Primary to a 4 Ohm secondary? 1 answers Can i use a blues jr output trany as a reverb driver, by not using the brown wire? 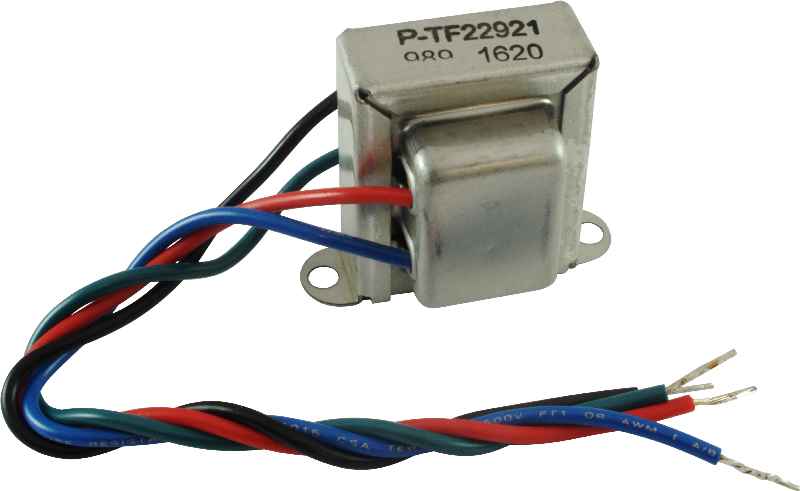 1 answers Will this transformer work in a Fender Acoustasonic 30 Amp. I need to replace a reverb transformer. 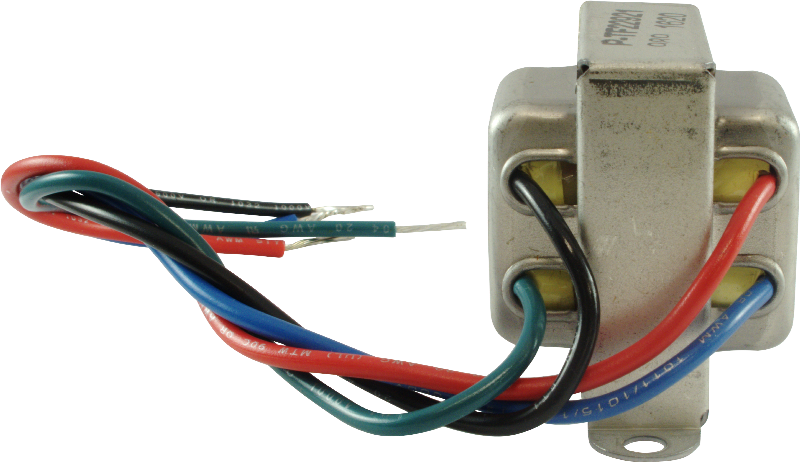 1 answers Usually the reverb transformer for most fender amps has the impedance of 25,000 Ω with an 8 Ω secondary and sometimes the impedance of 14,500 Ω with an 4 Ω. Are this values equivalent? Please contact us directly for more information at: info@amplifiedparts.com. 1 answers will this work as an output for the fender greta? This is a reverb driver for Deluxe Reverb, Pro Reverb, Super Reverb, and Twin Reverb. We are not sure what transformer you need for the Greta. 1 answers Is this suitable to drive an Accutronics 8AB2A1B tank?